We are gearing up for the upcoming mountain bike race season we are planning our first meeting Dec 13th 6pm at Shasta High School in room 212. In this meeting, I will cover everything you need to know about the season, costs, commitments, etc. This meeting is for both parents and athletes. I’ve included some information below; one is a quick list of important information, the other more detailed. There is no obligation to come to the meeting. Please let me know below if you have any questions or concerns. If there are issues and concerns on our streets for you, there will certainly be barriers for the half of the population that might choose to hop on a bike if there were bikeways they felt safe and comfortable to ride on. At Ride Redding, we believe that people should have the freedom to choose to bike, but know that concerns about safety are a real barrier to making that choice. Mixed messages of narrow travel lanes with sharrows on the edge/door zone. We are concerned that the City Redding did not feel comfortable using guidance from the National Association of City Transportation Officials (NACTO) on an often misunderstood bicycle treatment and use the most up-to-date guidance on shared lane markings. The NACTO preferred placement on low-speed residential streets is the center of the travel lane, we do not understand why the City did not feel comfortable following guidance in the NACTO Urban Bikeway Design Guide that is also endorsed by Caltrans. The final draft will be presented to the Redding Planning Commission for review and a recommendation for acceptance to the Redding City Council on Tuesday, November 8, at 4 p.m., in the City Council Chambers located at City Hall. The Truth is a commodity that is becoming rarer with each passing day. Especially in the case of an incident between road users, the “truth” depends on who you talk to. This is why many car drivers are buying dash cams these days so that they have a visual record of what happened should they get involved in an incident with another road user. As a bonus dash cams have provided many hours of YouTube videos demonstrating just how scary the roads can be and how many very poor drivers there are out there. For many of the same reasons, more and more cyclists are also riding with video cameras on their bikes because let’s face it when you are riding a bike, and you get involved in an incident with a car driver it is rare that you will get the benefit of the doubt from an investigating law enforcement officer. Take A Kid Mountain Biking Day! The Redding Mountain Biking Club, in partnership with the Bureau of Land Management, will hold its annual Take A Kid Mountain Biking Day on Sunday, October 2, from 8:30 a.m. to 2 p.m. at the Swasey Recreation Area. Shortly before 8:30 a.m. on Thursday, August 11th, the victim was struck as he rode southbound in the crosswalk from North Boulder Drive. Witnesses at the scene state the driver of a Dodge pickup ran the red light striking the cyclist. Traffic from the neighborhoods along Boulder Drive and Lake Boulevard backed up as morning commuters sat in mute witness to another traffic fatality. Bike lanes will no longer end on "the dreaded curve" on Churn Creek! Following Old Alturas and Buenaventura, Churn Creek between Bodenhamer and Palacio along Boulder Creek Elementary is getting full 7' bike lanes and some buffering! This section of road been one of the places that cyclist dread and tried to avoid due to almost no shoulder or bike lane combined with the high speeds and curve on the road. 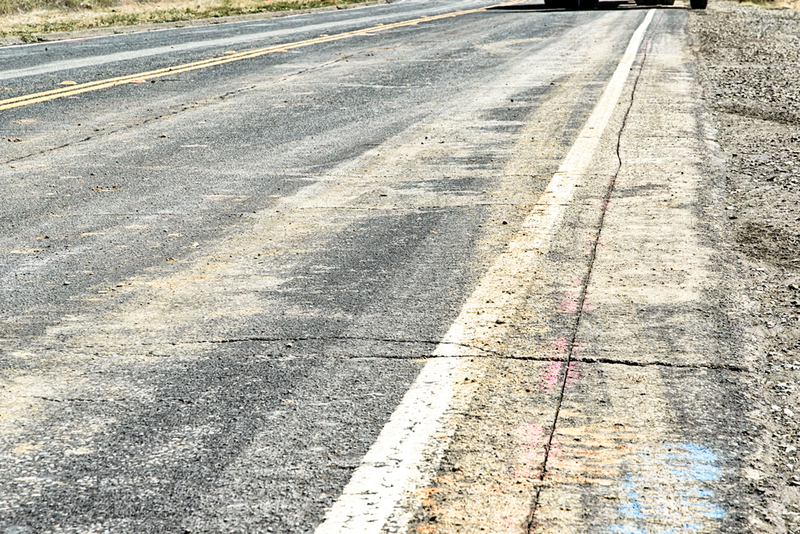 In addition to bike lanes, there will also be a rumble strip placed in the center of the road due to head-on collisions that have happened in the past. 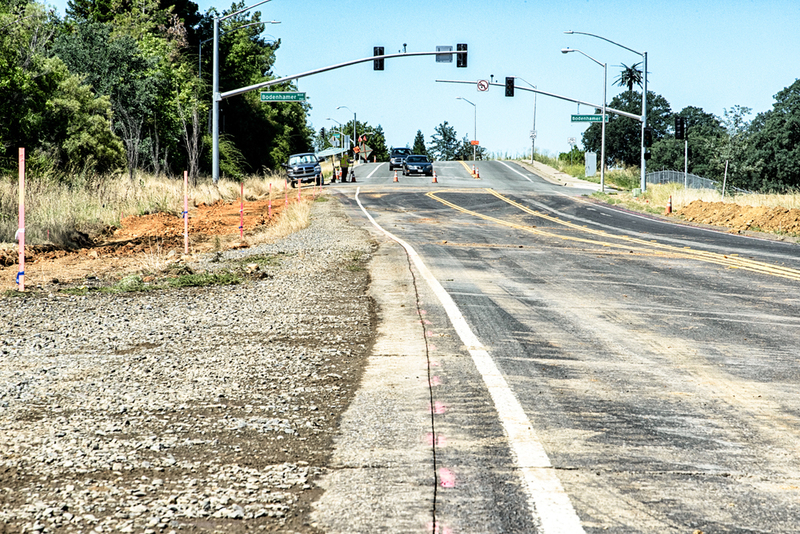 This project is a huge connection that will see a massive increase in cycling traffic since the alternatives, Hilltop and Shasta View are very inconvenient detours that most people simply will not ride their bikes. Now they can comfortably and safely connect to Churn Creek, Dana, Hilltop businesses as well as the Rivertrail and everywhere it connects to! I equate recent attacks on and near the River Trail like the ones we have had over the last few years equivalent to terrorism. With terrorism, once you start letting it affect your freedom, they win. It's true we have had some attacks and incidents on or near the areas we like to recreate in and use for transportation, but that shouldn't make us withdraw from these places. Warning signs indicate that people should be fearful and consider not using the trails. We should not scare people with warning signs; this will have the exact opposite effect that we want to see happen. To combat negative behaviors on the trail, we need a strong presence people using our trails positively. What you, as an everyday trail user can do: use the trails, use common sense, be aware of your surroundings, don't have valuables in clear view, carry pepper spray. We should as a community be making our presence felt cause the only thing that stops a bad person is a good person. Together we should be looking for ways to improve perceived trail safety so people feel safer we can have more people using the trails because the presence of good people drives away the people looking to cause trouble. Trail lighting, there are a ton of different ways we could tastefully light the trails, even some motion activated options that do not stay on at all times. Cameras, once the camera was installed in the tunnel on Dana to Downtown there seemed to be way less hanging out there. Emergency stations, these have buttons on them that alert police, make a ton of noise to alert people nearby, and many of them have cameras built in. Electric bikes for RPD and civilian patrols. eBikes would enable RPD or civilians to cover a greater range of the trails in more diverse weather conditions, and make patrolling efficient and effective. Please take our trail safety survey, help us help you! What do you feel will help trail safety? Have more to say or want to get involved, leave us your information. 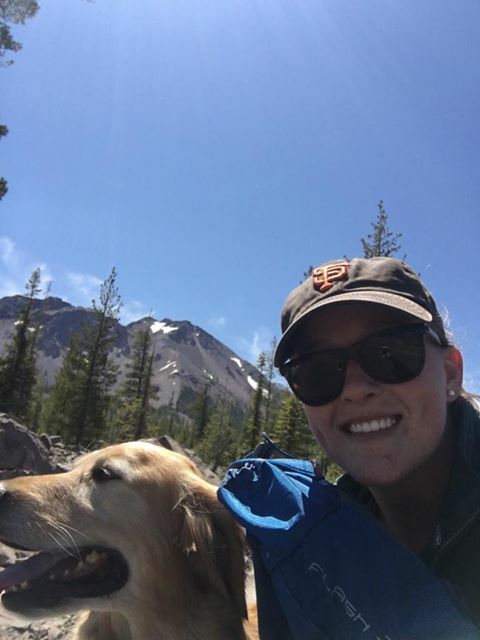 Show your support: Thank Lassen National Park! 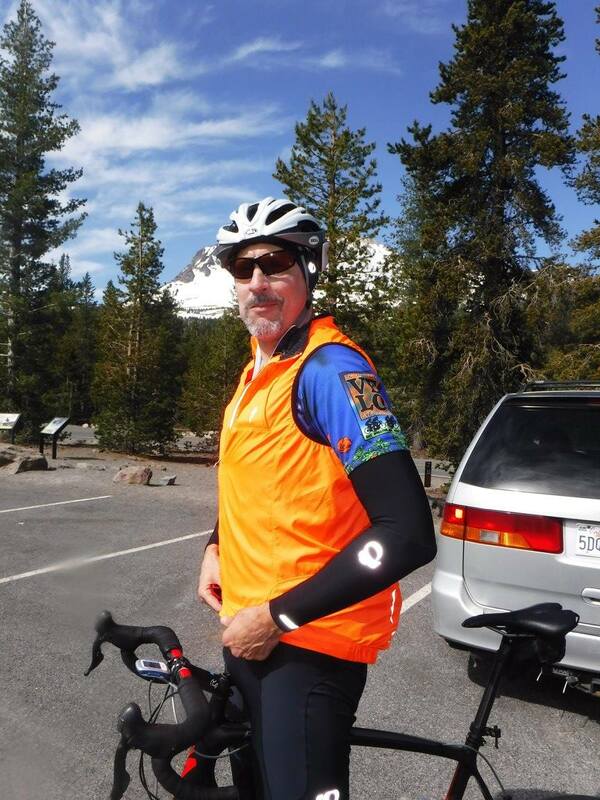 The cyclist of Redding and beyond want to take the time to thank you for such a wonderful day! 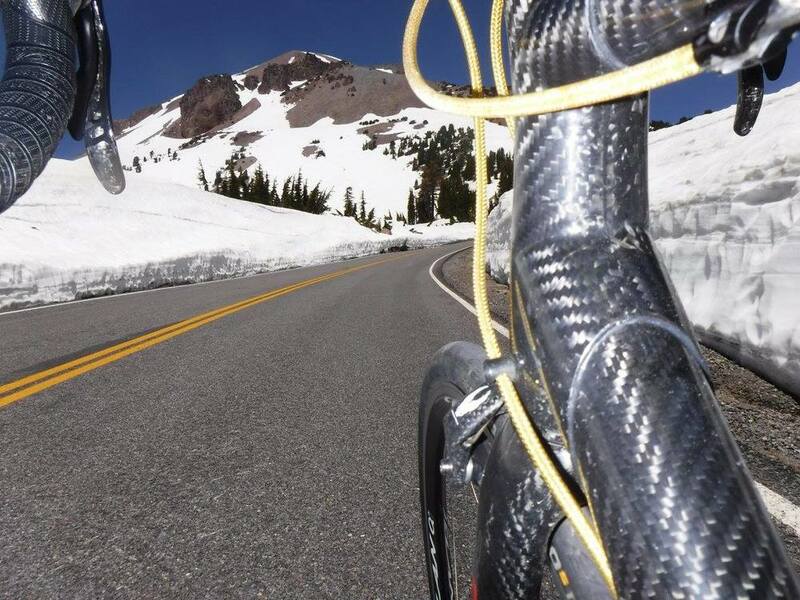 What you have done for us is priceless and we want you to know how much we enjoy the Lassen Car Free Day! Sign the thank you below! The City of Redding is applying for several million dollars for three (!) Active Transportation Program projects. The grant is VERY competitive, and every letter of support helps! If the City is selected for funding construction would likely be around 2020-2022 timeframe, and will spend the next several years refining the design to get to construction. 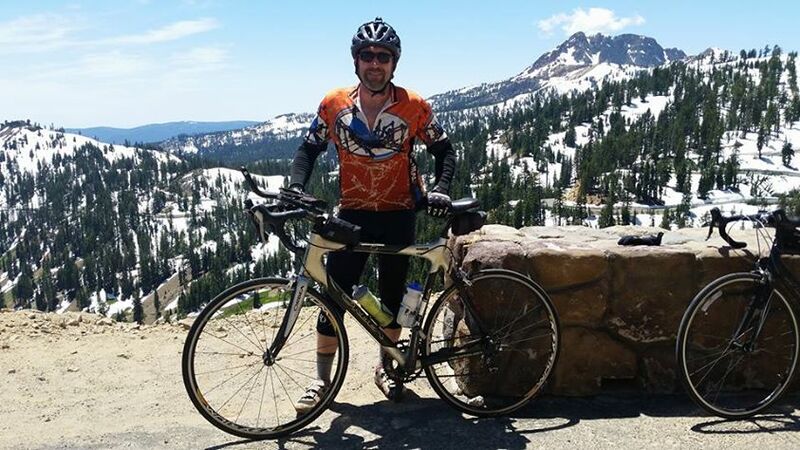 A nature walk and bicycle tour is offered on Great Shasta Rail Trail (GSRT) on National Trails Day, Saturday, June4 beginning at 9:00 a.m.
GRST is California’s newest off-road trail for non-motorized use, located between McCloud and Burney in northern California. Events begin at the Burney Trailhead located east of town at the intersection of Highway 299 and Black Ranch Road. Leaving the trail, participants enter an open forest environment. Vehicles are a distant sound; civilization, infrequent. A shuttered biomass plant is a living of example of changing power generation sources. Atop nearby Hatchet Ridge are 43 wind turbines hidden from the trail by trees and additional mountains. The Nature Walk is a scenic exploration of the trail’s flora, fauna near the ground and surrounding tall trees. While never far from civilization, the visitor will feel an urban lifestyle is miles away. 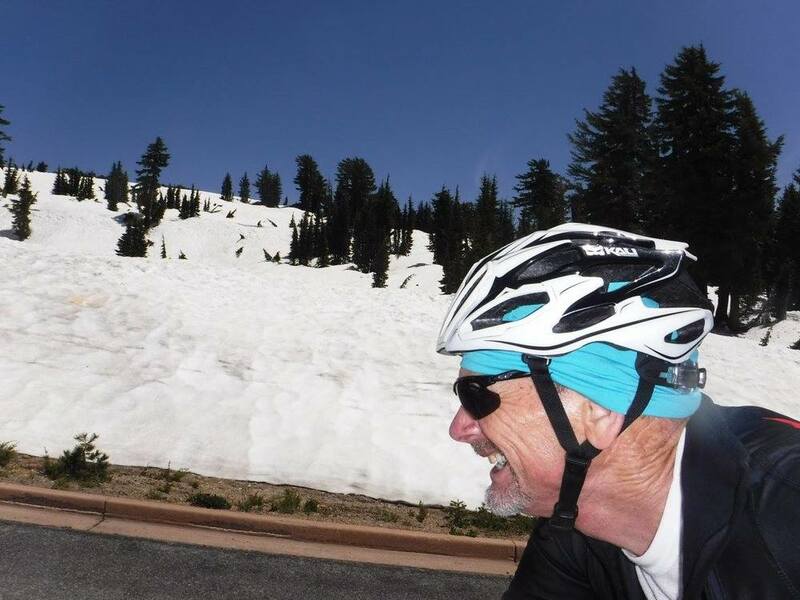 Tour leaders are a retired forest service official and a nature educator. Both are avid gardeners. 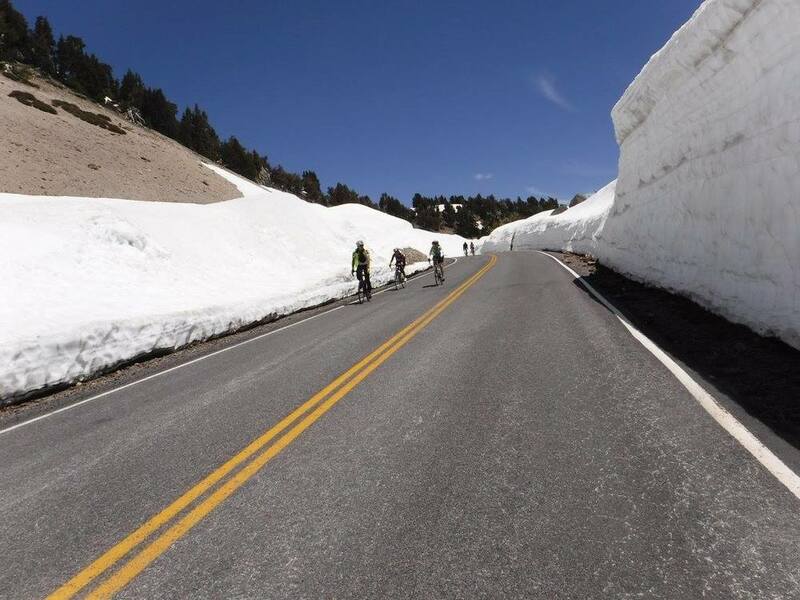 The trail is open to all bicyclists who may ride any distance. Fat tire bikes are more stable on the red cindered trail. The organized bicycle ride to the “Stand by Me” bridge over Lake Britton is nearly 10 miles, one-way. The bridge was the opening scene of the 1986 movie. 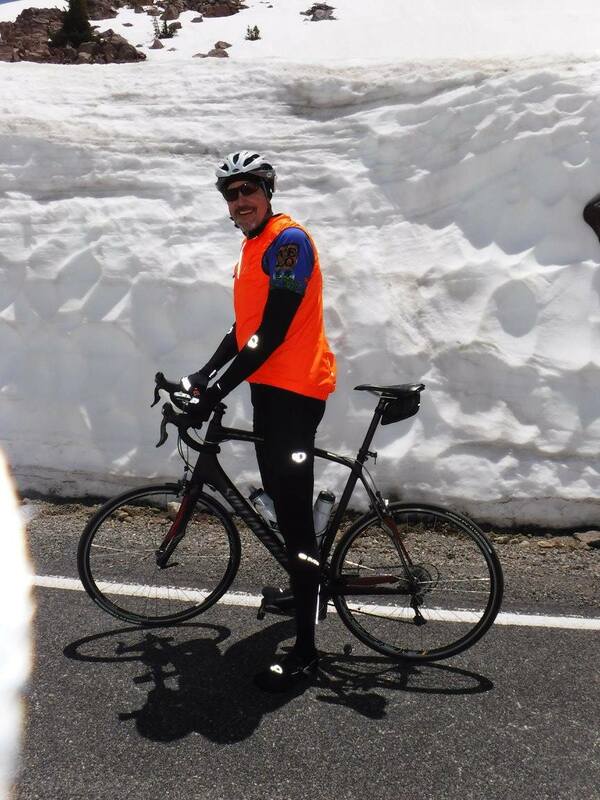 Tour leader is an avid cyclist who enjoys sharing his GSRT experiences. He is featured in a video on the trail’s website. Carry snacks and water. 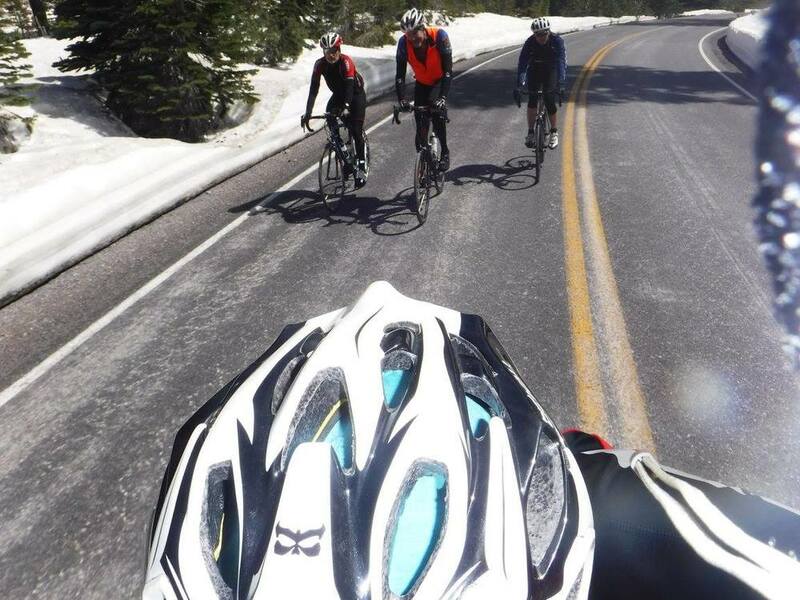 Consider all weather gear because mountain temperatures are 10 to 15 degrees cooler than Redding. After the tours, see world renowned 129-foot Burney Falls at nearby McArthur-Burney Falls Memorial State Park. Enjoy a day with Mother Nature in beautiful Eastern Shasta County. For additional information, contact bikerbill@frontiernet.net or call 530-925-6362. Your chance to give input on up coming streets projects. The City of Redding and Healthy Shasta invites you to walk with us. We'd like to hear your ideas for making walking and bicycling better on Hartnell and Bechelli. Plus talk about safety improvements being planned. Tuesday, May 24th at 5:30 p.m.
Wednesday, May 25th at 6:00 p.m. Provide two mid-block enhanced crossing locations, buffered bike lanes, and provide accessible pedestrian facilities including reducing curb radius and completing sidewalk gaps, and pedestrian signal control equipment. You can choose to comment on Hartnell (the city has funding for safety improvements) and/or Bechelli (your input can help the city set priorities and get grant funding). Sunday, May 15th, 11am to 5pm bring your used bike down or get a vendor booth to sell parts or bike related goods! Beer food and music.